LONG ISLAND (WABC) -- The LIRR is experiencing delays from its second broken rail Tuesday morning. 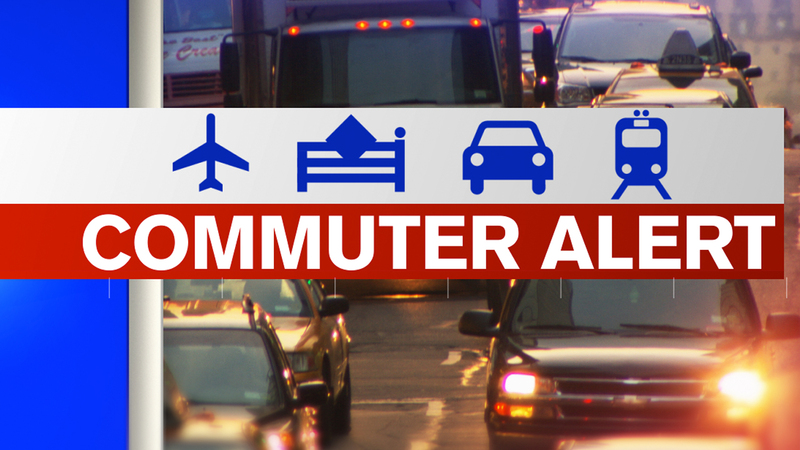 The Ronkonkoma, Port Jefferson and Oyster Bay branches have 45 minute delays from a broken rail near New Hyde Park. All westbound trains are making all local stops between Hicksville and New Hyde Park, departing off of Track 2, the southside track, from Mineola through New Hyde Park. Some Montauk trains are also affected. Earlier, LIRR service was suspended in both directions between Ronkonkoma and Farmingdale due to a broken rail in single-track territory east of Farmingdale Station. Service was suspended until about 7 a.m., with at least six westbound trains canceled.